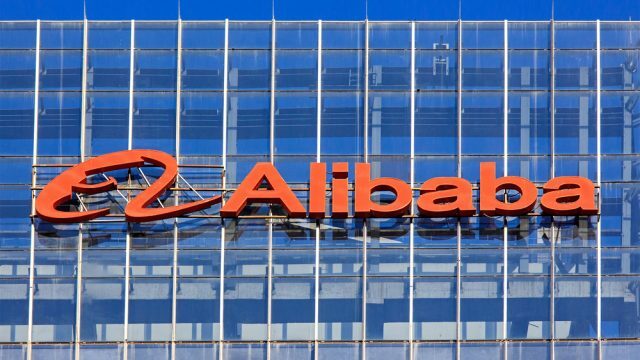 To get millions of Chinese consumers in the mood to shop in the hours before the start of the 11.11 Global Shopping Festival, Alibaba Group and Hunan TV today held a gala variety show that matched the volume of the world’s largest 24-hour online sale. Staged in Beijing’s Water Cube by film director Feng Xiaogang, the four-hour show featured a raft of Asian pop stars, and to stay in step with the Global 11.11 sale, a couple of surprise international names as well. American actor Kevin Spacey made a video appearance as U.S. President Frank Underwood, his character on the Netflix series House of Cards. 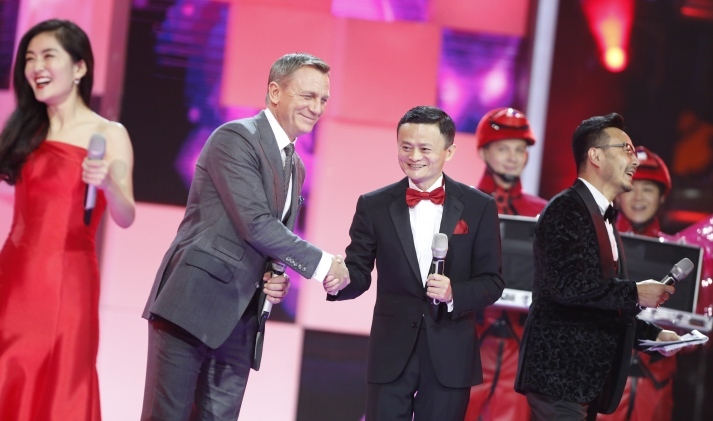 To end the gala, Daniel Craig — yes, the late-model James Bond — hammed it up with Alibaba Group Executive Chairman Jack Ma. The photos below capture some of the highlights of the show, which was televised and livestreamed to PCs, tablets and smartphones. Taiwanese singer Jolin Tsai opened the gala by singing and dancing. The gala was hosted by Hunan TV personalities including Wang Han and He Jiong, who appeared in black-and-red Tmall website colors. The gala was staged in China’s National Aquatic Center, known as the Water Cube, which was built for the 2008 Beijing Olympics. By shaking their smartphones equipped with Taobao or Tmall apps during the event, viewers could win robot vacuum cleaners, U.S. vacations, cars … and imported milk. 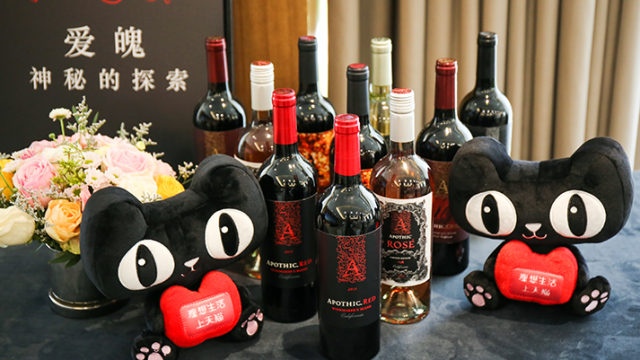 Alibaba Music Group Chairman Gao Xiaosong, well-known Chinese actress Vicky Zhao, who has a wine shop on Tmall, and former CCTV producer and personality Ma Dong quizzed each other on curious Tmall facts. Question: Shoppers from which Chinese city buy the most bikinis? Answer: Chengdu. Korean star Rain did his thing. 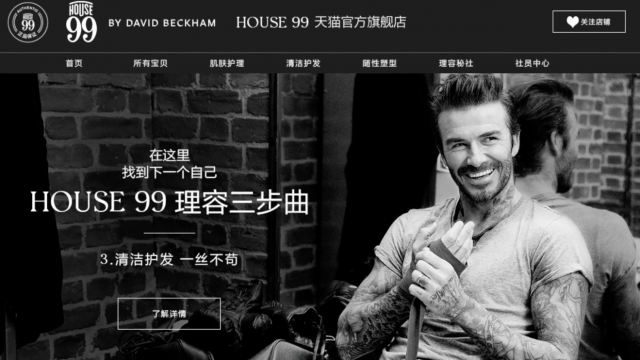 Alibaba Group Executive Chairman Jack Ma tried to outdress Daniel Craig. Ma and Craig played a game onstage to determine 11 lucky winners who will be able to buy Cadillacs for just one yuan each. 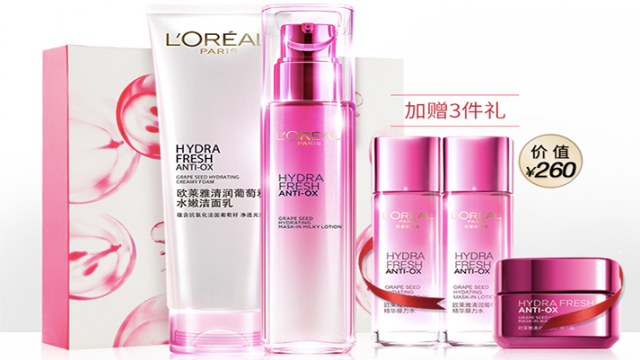 Amber Kuo sang a little ditty encouraging consumers to add products to their shopping carts. Adam Lambert, who shot to fame as an American Idol contestant, brought a little American-style entertainment to millions of Chinese viewers.